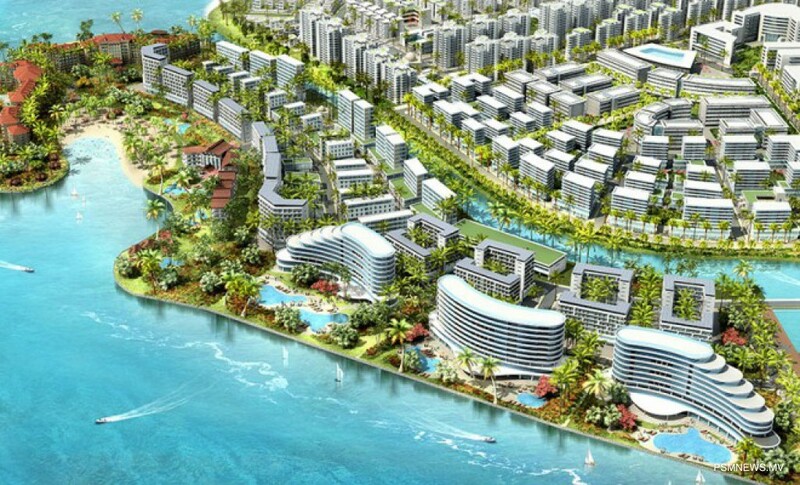 Housing Development Corporation (HDC) has revealed work to issue land plots from Hulhumale' phase two has been brought to a halt. In an interview to PSM News, Managing Director of HDC Ahmed Nasif stated land plots are being issued after consulting with Ministry of Housing and Infrastructure, adding it is currently on halt. Nasif assured even though the process is on halt, it would be initiated again. HDC began issuing the land plots on October 11.